Meanwhile between FY 2015 and FY 2018 the denial rate for new H-1B petitions quadrupled from 6% to 24%. To put this in perspective, between FY 2010 and FY 2015, the denial rate for initial H-1B petitions never exceeded 8%, while today the rate is 3 or 4 times higher. Furthermore denials have increased because USCIS and its adjudicators have raised the standard of proof for approving an H-1B petition without any new law or regulation that would permit the agency to do so legally, according to attorneys and employers. Moreover the new policies began in April 2017, after Donald Trump issued the “Buy American and Hire American” executive order. The policies and its results indicate the term “merit-based” immigration is more a rhetorical device aimed at gaining support to reduce family admissions, rather than a set of policies designed to facilitate high-skilled immigration. 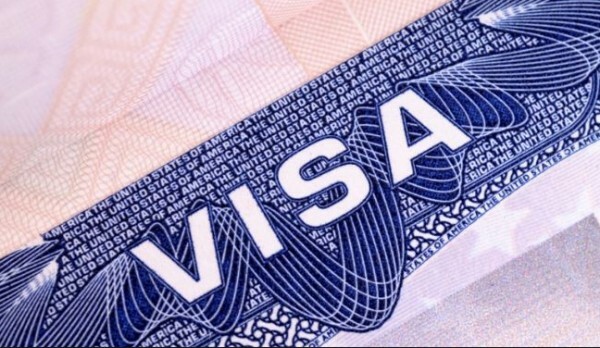 Apparently an H-1B visa is generally the only practical way for a high-skilled foreign national, including a recent international student, to work long-term in the United States. Sania Mirza working hard to stay fit after her Delivery According to sources new mommy on the block, Sania Mirza is working hard to get fit after delivering her baby boy, Izhaan, a few months ago, but it is not just her workout videos with which she is nailing her Instagram game, it is also with her hilarious yet catchy captions and her latest Instagram post is a proof of that.